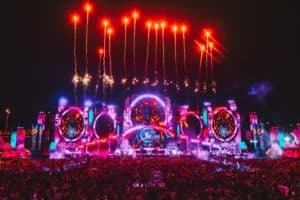 For the first time ever, Armada Music is bringing its own event to Eurosonic Noorderslag (ESNS), one of the foremost music conferences and festivals in the Netherlands. 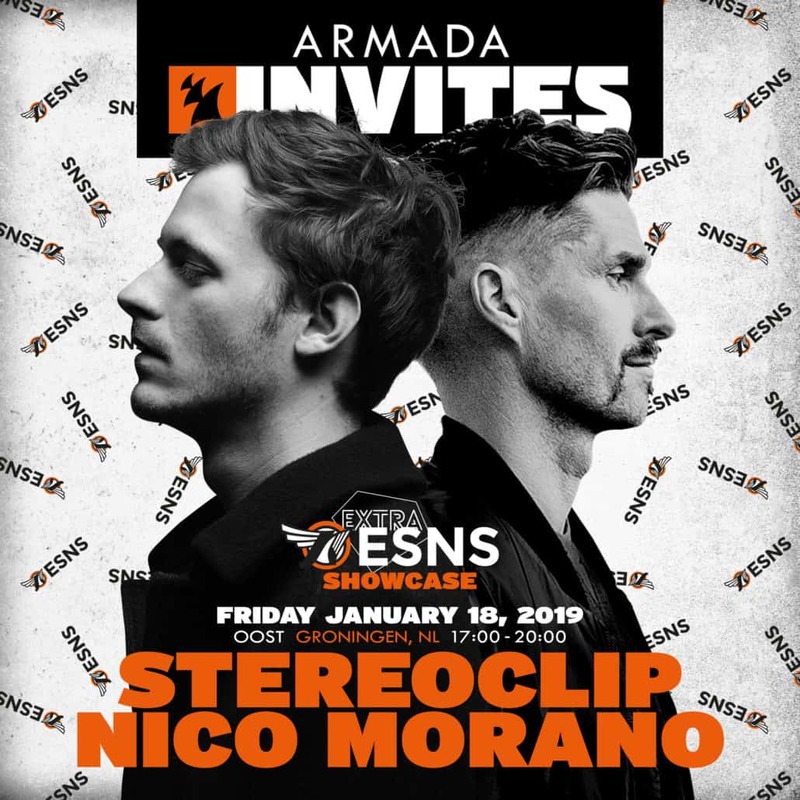 On Friday, January 18, the world’s biggest independent dance music label will host its ‘Armada Invites‘ showcase in Groningen-based night club Oost with performances from Belgian talents Stereoclip and Nico Morano. 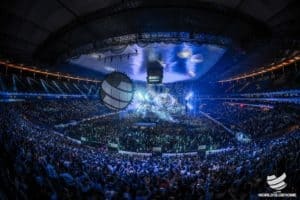 Stay tuned with Viralbpm for more info about Armada Music at Eurosonic Noorderslag for first-ever showcase.